Pollocks Home Hardware of Toronto sharpens every type of flat blade and mower blade that you use for your garden or work shop. 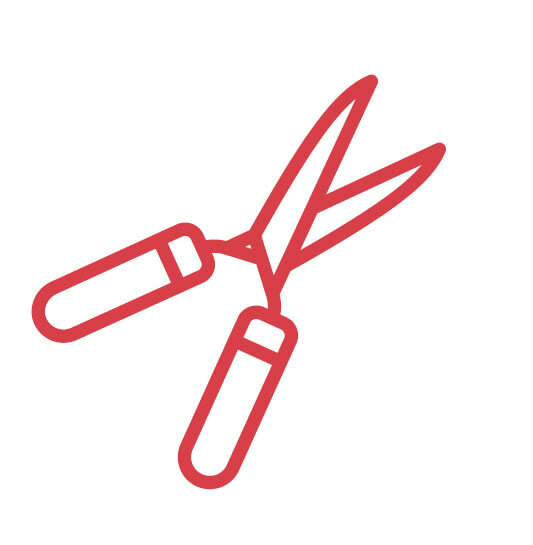 Our blade and mower sharpening service will take the dull out of your mower blades (gas, electric and push), spades, axes, shears, pruners or chisels. The turn around time for blade sharpening is the same day. For push/ reel mowers bring in the mower without handle, gas or electric mowers, remove and bring the blades into our store and we'll have you back mowing with sharp blades within 5 to 7 days. 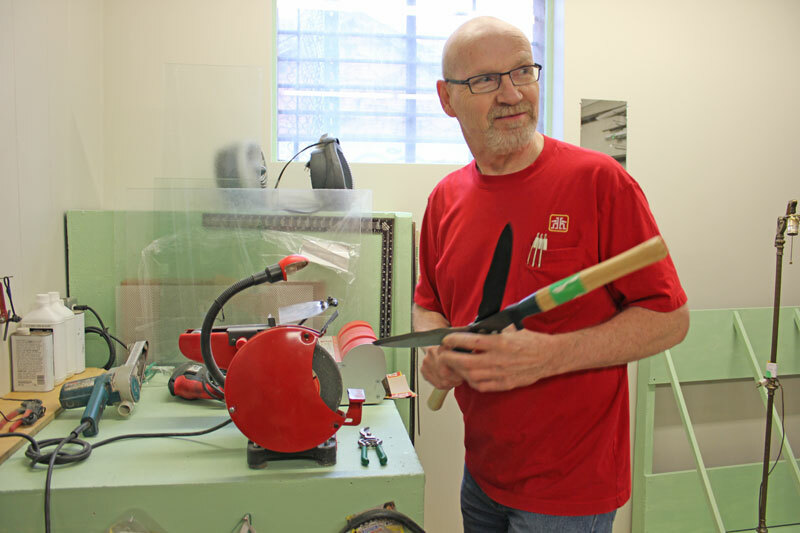 The team at Pollocks Home Hardware has the skill and experience to sharpen any flat, steel blade whether it's for your kitchen, garden or work bench. Visited Pollock's for a replacement door pane. Len was extremely helpful and precisely cut a piece of glass for us at an unbeatable price. Friendly and meticulous. A wonderful experience. Thanks! Pollocks Home Hardware and Barbecue Store serves the Toronto, High Park, Bloor West Village, Royal York and Etobicoke areas.